Is my machine capable in minimum spec? Thanks in advance guys. I'm sure these questions crop up a lot! 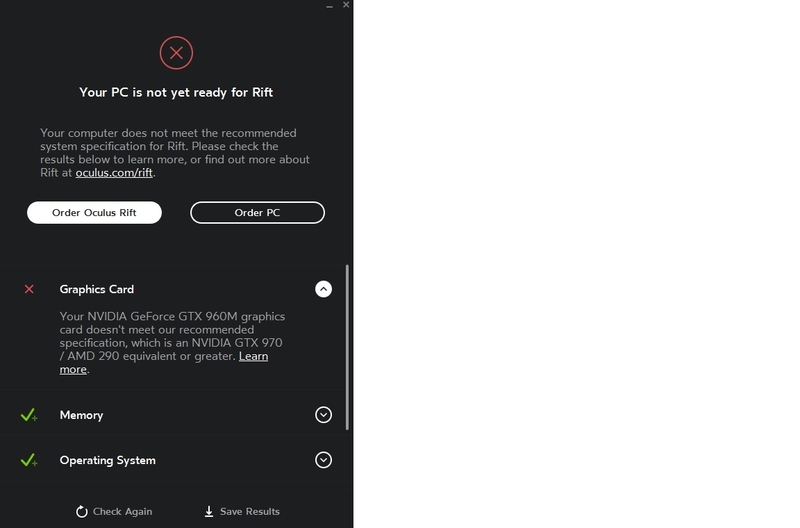 Unfortunately your Video Card NVIDIA GeForce GTX 960M isn't strong enough to run VR, even with ASW helping the lower spec machines. Ah, that's a shame. I guess that's the first step then! Thanks for responding Frozenpea! Just an FYI, but that tool does not check to see if you can run VR. It just has a list of supported products that are VR approved. 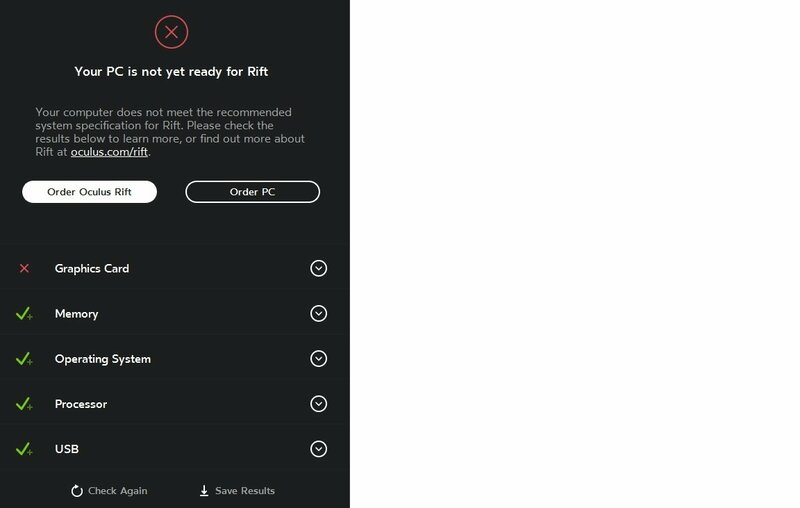 I agree that you are under-specked, but if you want a real determination of whether your system can do VR, then use the utility from Steam, that actually tests your PC and setup. I fail the Oculus compatibility tool test, but as you can see the raw power of my machine is correctly measured by the Steam VR Tool. The Oculus Tool doesn't like my older 3570k CPU, which is way more powerful than the entry level 4590. Steam VR tool actually tests my cpu, and doesn't just read from a list of supported and un-supported cpu's. I don't know about correctly measured. I got a lower score than maxxgold on a gtx 1080 and 4790k. There is no reasonable explanation for that other than the test is fundamentally flawed. 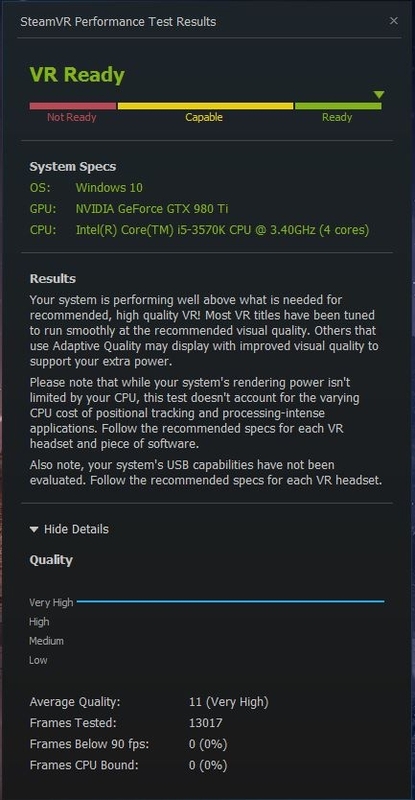 It tells you if you can run VR and it gives a rough idea if your system is min, medium or high end but accurate...dunno about that. Yeah the SteamVR performance test is not very accurate. 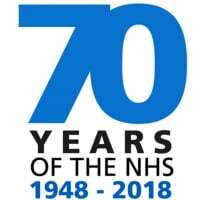 Thanks for your replies all. Will check over the Steam VR test and Oculus tool again later. I believe both cited my CPU as the issue last time I checked. Well...I mean, if it says that, ya you may be looking at performance lacking. I meant as far as a accurate score, it can't be taken seriously. is or has anyone managed to get the oculus working with a 980M graphics and a i7-4710HQ cpu ? It gives my PC, which is an I5 4440 and GTX 970 a complete failure. mobile graphics are not supported. Common knowledge. Even if it was supported a 960m isn't even as good as a desktop 950, which doesn't meet min requirements so, no go. It depends how the laptop is designed. You do have the raw performance for it, it's just a question of internal wiring. nahh its not like that really ..essentially I don't wanna get me hopes up thinking that it will work.. only to find that it wont ..given how much the damned thing cost me in the 1st place . Thanks for all the responses. Looks like the first step is upgrading GPU. I'm running on a positively ancient PhenomII X4 955BE but with a new gtx 1060 6GB. It works perfectly in iRacing and Assetto Corsa at 90fps with the graphics close to maxxed out (just had to tone down the mirrors in iRacing a bit), which are the main reasons I wanted it - so for me it's perfectly adequate despite the cpu not being minimum spec. However, I'm sure some of the other games would hurt it - and it does not work with ASW due to lack of SSE3 support on the processor (not an issue for you). I plan to upgrade next year when the new AMD's are out to see what they bring to the table, but right now there's zero reason for what I run unless I find a new game that won't run. As said above, try some of the games you are interested in and see if you can get them running at 90-100fps in 1080p. If you can do that, you can probably get it running without issue at 45fps in VR, which with ASW will be fine. Not ideal, but fine. I was able to get iRacing running at over 250fps in 1080p with pretty high graphics settings, so I knew it wouldn't be an issue as long as I could get the headset setup and working (which took some doing due to the aformentioned ASW/SSE3 issue). bobzdar, 960(M) will not necessarily work at all, if the laptop uses Optimus so saying it "will" is misinformation. and it simply does not meet min requirements. Performance will be janky thats if it works at all. I suppose I should have been more clear - the pass through may prevent you using it. You'd have to test it out and see if your laptop has a port that connects directly to the 960M instead of going through the igpu (some have the display port or dvi port connected to the 960m while hdmi passes through the igpu). If all of the connections go through the igpu, you may be out of luck. If op can, go in the bios and see if you can run on discrete graphics only. If you have that option, you should be able to get it to work. If not, it will be risky. I have my pc optimized and I know how to get the most out of it. Like you said though, it just gives you an idea if you can run VR. Nothing is definitive. 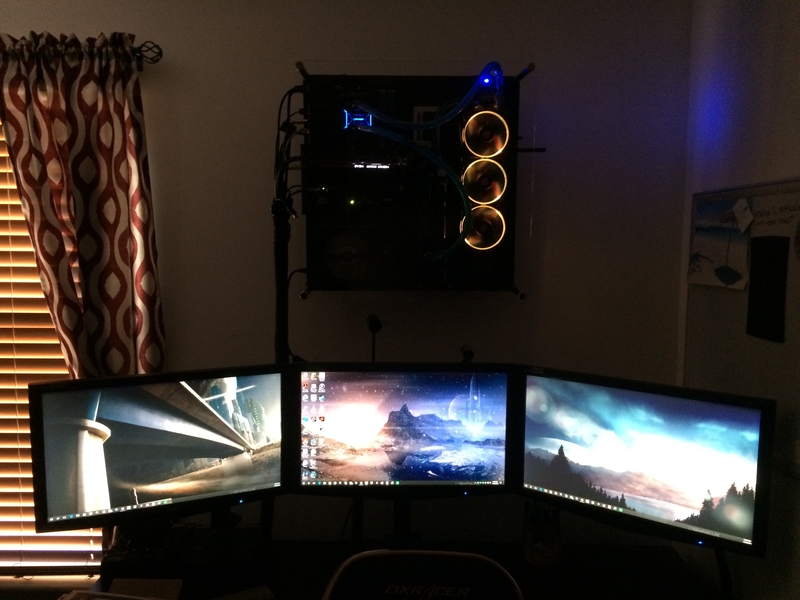 What do you get on 3D mark?, I wouldn't be concerned with that setup, but like I said above, I run my system at high settings and it can easily beat or surpass your setup, if you don't know what you are doing. Nice specs though. 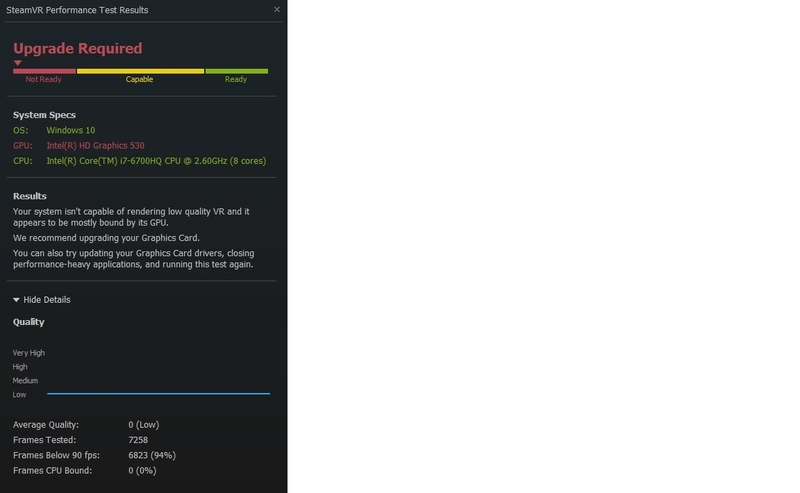 As compared to the Oculus test that does nothing but read from a list of accepted hardware, the Steam tool is way more accurate. That doesn't mean that it is correct in every situation though. Is that the Thermaltake Core P5 case? 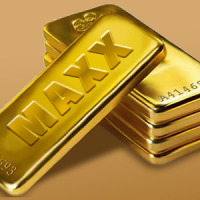 MaxxgoldI have my PC "optimized" too. 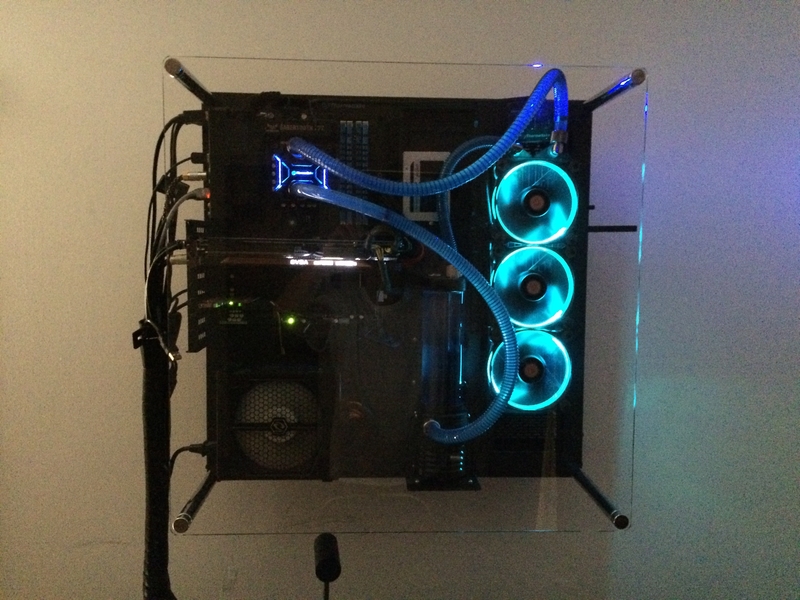 Been building my own, tweaking and overclocking for 15 years. The score is not accurate. Disable hyperthreading lowered my score. Stock clock vs overclock lowered my score, AHCI is enabled, etc etc nothing is wrong with my system, yet I saw people with lower specs score higher. No one should use it as a benchmark. It is indeed only good for a rough idea.